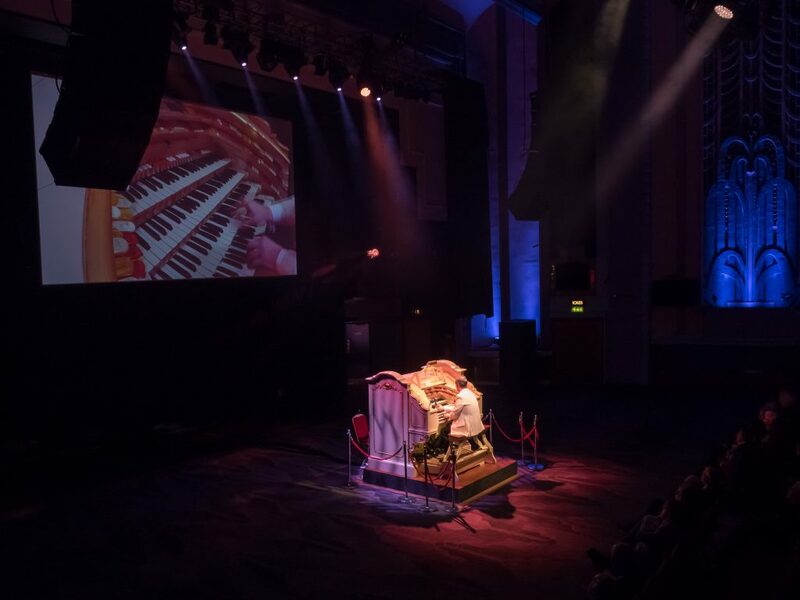 Troxy boasts the thrilling music and sounds of the Wurlitzer ‘one man orchestra’ with special effects including drums, cymbals, xylophone, glockenspiel, marimba and piano, all of which are the real thing! The Wurlitzer has over 1700 pipes that are designed to imitate a wide range of orchestral instruments. The console is ornately decorated to enhance the theatrical spectacle providing the opportunity to present major musical events to a contemporary audience. At the Troxy we aim to present major musical events to a contemporary audience featuring the Wurlitzer.